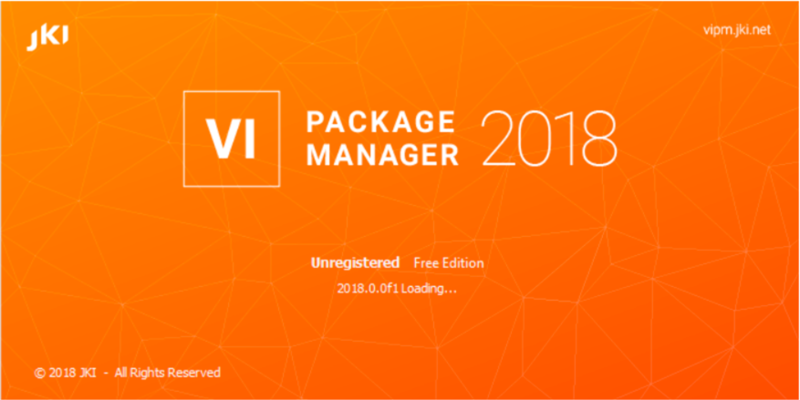 We're pleased to announce the release of VI Package Manager 2018 f1! In this release the VIPM team has worked hard to address several issues that were important to users. You can read the full VIPM 2018 f1 release notes here. If you're already a VIPM Pro user, your upgrade is either free or $349. For new purchases, VIPM Pro is still just $499. Of course, VIPM Free is always free for everyone.